Family Affair Productions has signed and developed a small roster of artists including newcomers Laza Morgan (Atlantic), Ms.Williams (EMI/Capitol), and Jasper Sawyer (Independent), as well as producers/writers who have produced and published material for top local and international artists including Leona Lewis, Natasha Bedingfield, Enrique Iglesias, Jason Aldean, Flo Rida, Little Big Town, and Boyz II Men. Family Affair Productions has secured partnerships with Atlantic and EMI Records as well as with EMI Publishing, and the company does regular business with a host of major and independent music/media entities. In his current post as head of Family Affair Productions LLC (FAP), an independent production house, publishing company, and studio complex based in Calabasas, California, Peter aims to create a “commercially and artistically supportive environment where business, passion, and talent can unite on their own terms.” Peter himself has worked together with artists including Smokey Robinson, Patti LaBelle, The Temptations, Ringo Starr, and Tina Turner, with sales of the albums he’s appeared on topping 75 million. 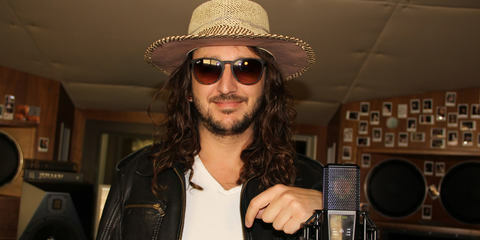 Julian Bunetta is an American songwriter and producer. With his father being one of L.A.’s most renowned drummers and producers, and having himself practically grown up in the studios of Los Angeles, Julian could hardly have chosen a career outside the music business. He honed his craft in Boston at Berklee College of Music before immediately hitting the big time with a songwriter deal offer from Warner Bros. He wrote songs for the UK reality TV music competition The X Factor and its winners Leona Lewis and Alexandra Burke, as well as for the teen stars of One Direction, composing the majority of the songs on their hit album “Midnight Memories”. Julian has also written songs on various soundtracks for films such as Step Up, Step Up 3D, Confessions of a Shopaholic, and A Cinderella Story. And furthermore, he was the music producer for eight episodes of The X Factor. Damon Bunetta is a music entrepreneur with experience in management, publishing, A&R, and record production, and he co-owns and operates Family Affair Productions. Damon previously served as an A&R consultant for Mercury Records and its label head David Massey, working closely with the label’s roster – namely the breakout alternative rock band Neon Trees and LA’s own Mann. He has also held posts at IGA Records, where he worked under then-Geffen head Thom Panunzio, and at Control Room Live, where he was a member of the production team for the company’s Live Earth concert series. Damon obtained a B.A. in communication from Loyola Marymount University in 2007. John attended Berklee College of Music in Boston. While attending Berklee, he was a student of guitar professor Lauren Passarelli. After making several connections with colleagues, all them from Los Angeles, John soon found his demos being submitted and drawing praise from Family Affair Productions, especially from Damon Bunetta. With this in mind and a vision to follow, 2010 saw John move to L.A. and join the team one week after graduating from Berkeley. In 2012, John teamed up with a co-worker who worked with Sony Music Entertainment and the hit television show X-Factor, where he was introduced to bands and artists such as One Direction, Pharrell Williams, Pitbull, and Sam Smith. He has since written several numbers for British boyband One Direction, including “Best Song Ever,” “Story of My Life,” and “Steal My Girl,” to name just a few. Additionally, he has written for Jason Derulo, Cody Simpson, JLS, Fifth Harmony, Emblem3, Nick Jonas, and Olly Murs. One Direction, Chris Brown, Pitbull, Leona Lewis, Jason Derulo, Colbie Caillat, Alex and Sierra, Fifth Harmony, Emblem 3, Lupe Fiasco, JLS, Boys II Men, Olly Murs, Sub Focus, Daley, Hillary Duff, The X-Factor, and many more. 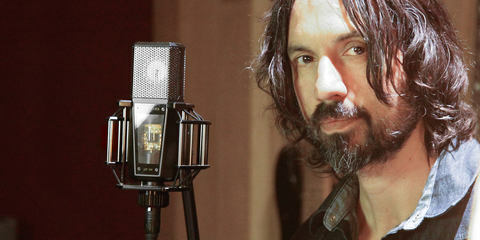 “At Family Affair Productions, we use LEWITT mics mainly to record vocals. 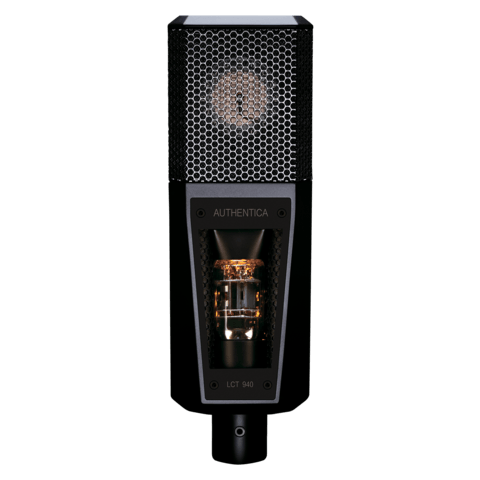 Our main vocal mic is the tube/FET combination large-diaphragm LCT 940. We use the tube setting of the LCT 940 for background and lead vocals, guitar, you name it – we use it for everything. 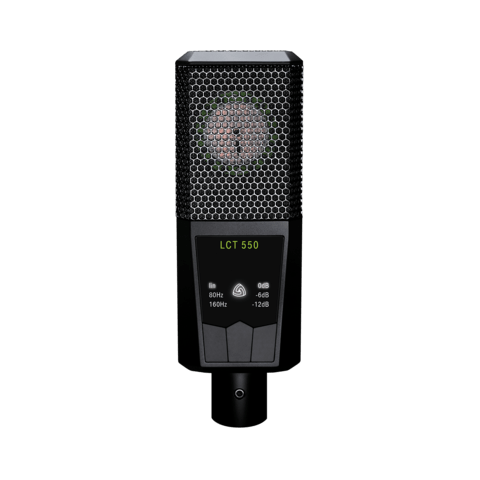 We also have a Neumann U87 that sometimes gets used, but our favorite vocal mic is the LCT 940. That’s the mic. Every producer who comes through – that’s the first thing they compliment when they hear it. We also use the large-diaphragm FET condenser LCT 550. Not only do we use it on voice, but when we record guitars, we use the LCT 550 directly on the amp. 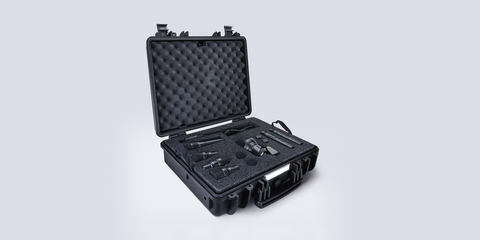 We’re also big fans of the LEWITT drum mics – they’re what we use here on our drum kit. We also just recently used the DTP 640 REX for a Brazilian drum. 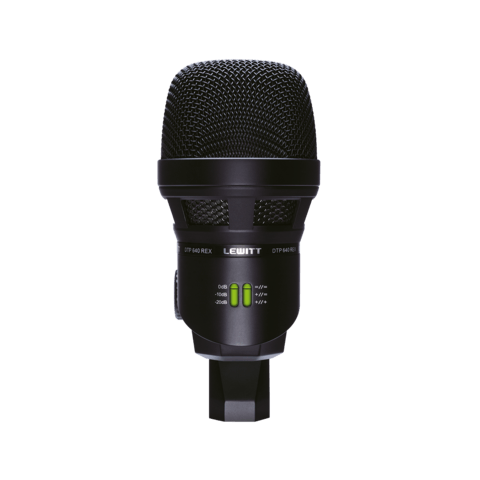 LEWITT mics are our go-to microphones. 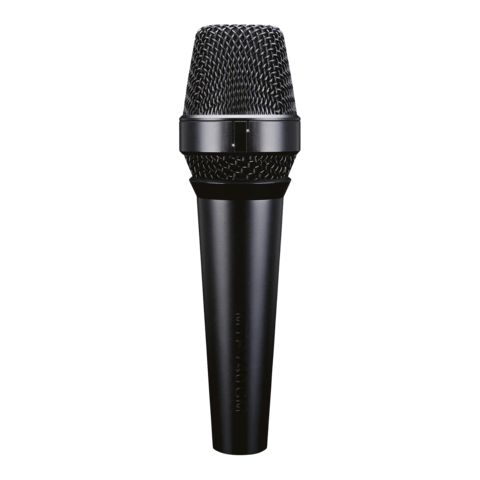 When we want to lay down a quick vocal track, we use the MTP 740 CM handheld condenser mic. 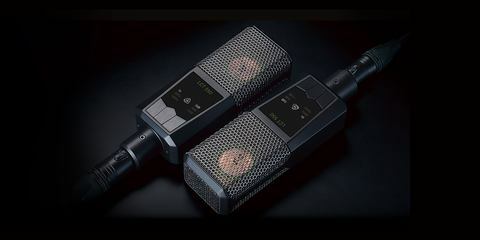 It’s a recording microphone disguised to look like a handheld mic. It sounds great! We actually used the original take on that mic for the new Hey Violet record. It sounds spectacular. At Family Affair Productions, we also organize writing camps. We've done that with such artists as One Direction, Fifth Harmony, Alex and Sierra, and most recently Hey Violet and a new band project that we can’t talk about yet. At the camp, we’ve also used the MTP 740 CM mic. Alongside the basic fact that it sounds great, it's nice to grab a mic and just sing into it – it’s great inspiration for a singer to be able to just grab that mic. 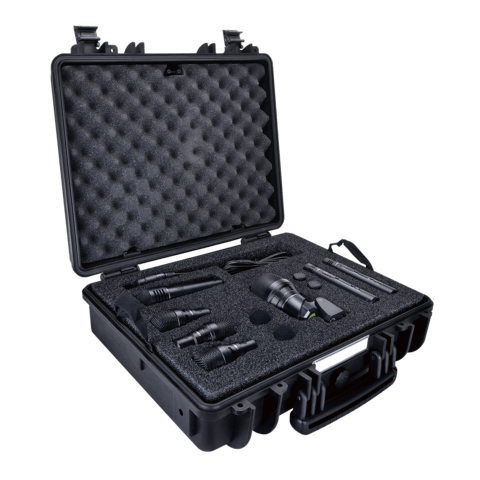 You know it’s gonna sound great and that you won’t have to go the vocal booth – you just use it right in the room. It’s great if you’re a performer, because you can just emote and be comfortable: you get to have an onstage feel in the studio. It allows us to get the most out of a singer, because the singer is so comfortable just grabbing it. LEWITT has received the coveted distinction of being the microphone brand of choice to record what has been the #1 album in over 37 countries so far: One Direction's "Midnight Memories"!